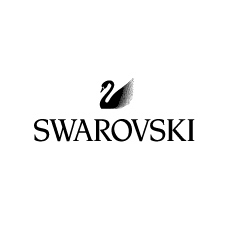 Step into the sparkling world of Swarovski. The latest collection combines first-class craftsmanship with impeccable design. 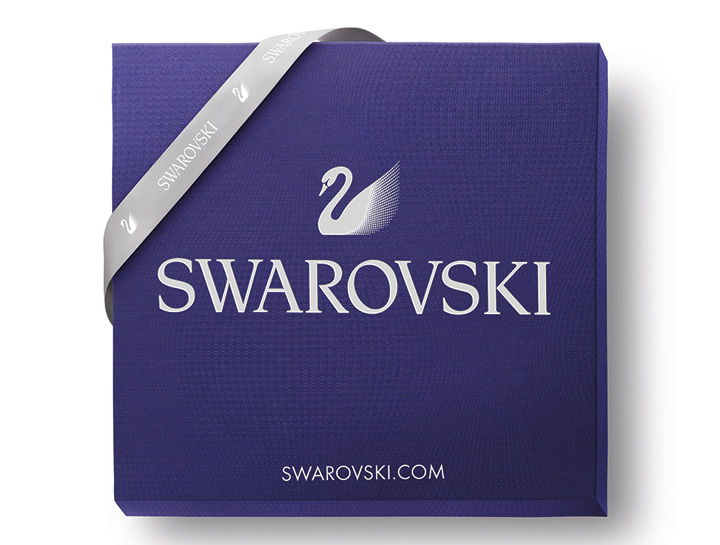 Whether timelessly elegant or extravagant – Swarovski adds sparkle to everyday life. Find your favourite product in our store number 117, level 1.